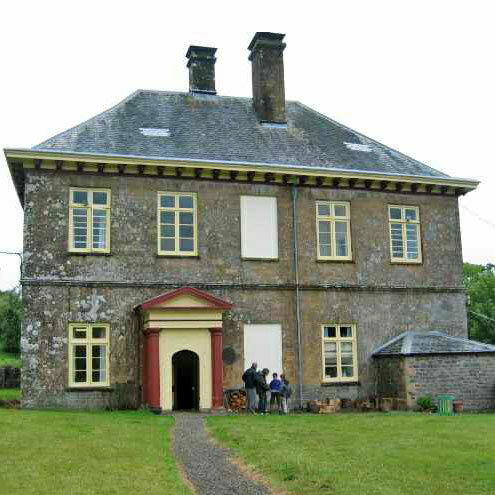 The house, set in six acres of land, is the remaining wing of General George Monke’s mansion house. It is a grade 1 listed house, with an oak panelled dining room, the original staircase with a painted ceiling, a huge fireplace with a log burner in the lounge and lots of history to be discovered. There is a barn complex too, just across the car park. Our current capacity is approximately seventy five students plus staff. A fully-catered and varied menu, with all dietary requirements accounted for. Specialised activity equipment supplied, with a stock of waterproofs and wellies if you don’t have your own. 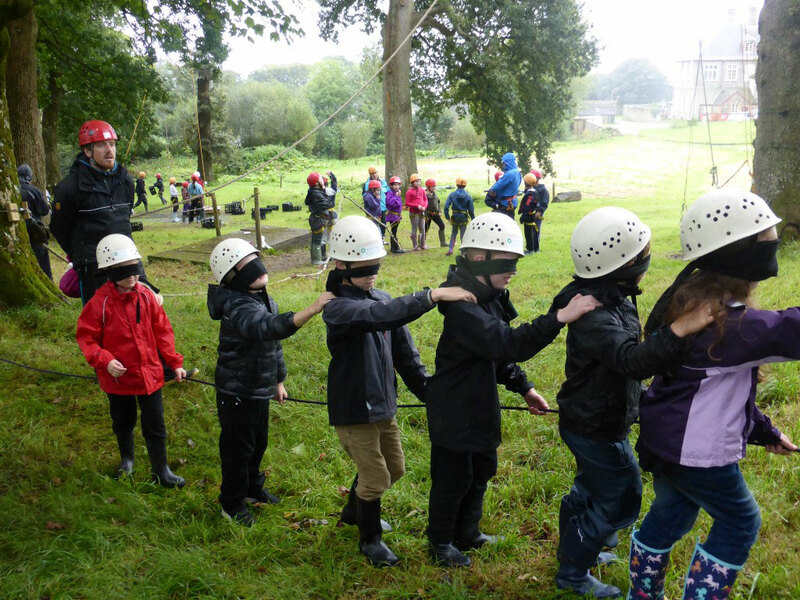 Full £5 million Public & Employers’ Liability Insurance, an AALS (Adventure Activities Licensing Scheme) licence, and the LOtC (Learning Outside the Classroom) Quality Badge. Encompass staff on site throughout all programmes, with keypad locks on doors if required and nobody else around for miles! All staff are DBS checked and referenced. 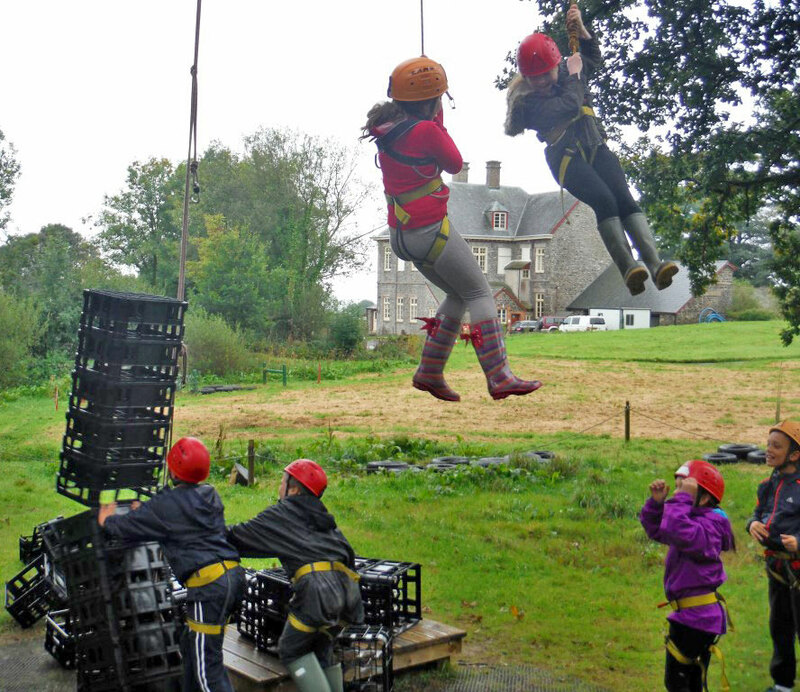 Six acres of fields and lawns in a magnificent setting for on-site activities and letting off steam during free time. Camping facilities available, e.g. for Guides, Scouts or Duke of Edinburgh’s Award expeditions or any group wishing for an under-canvas experience.